May was a fun month! 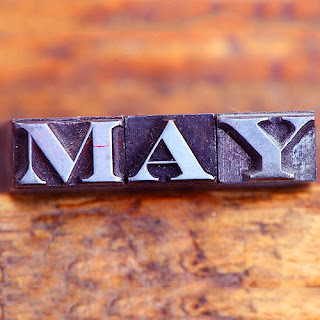 I made an effort to read a ton the first few weeks because the last week of May is BEA! Although BEA is a week of bookish goodness, after going for four years I know that no reading happens while at BEA! There's a link up for monthly wraps at bookdate.blogspot.com, if you're interested.